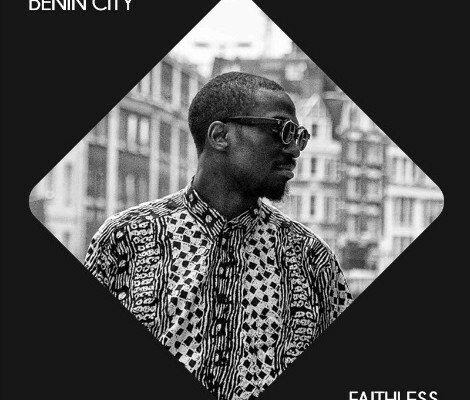 Being born in a country that birthed the Kwaito genre, it surely comes as no surprise that it’s Benin City‘s latest “Faithless” track tweaking my inner little ear-worm and that niggling familiarity button. It’s an auditory feast that charges through different genre’s by folding and layering them into one another. From the first introductory set of Indie chords, we’re then gifted with some seriously hard hitting electro, bass and drum elevations that could easily spur an anthem-esque crowd chant. It is completely exciting for a new band to be pushing themselves at such an introductory stage. The Londonders Joshua Idehen, Tom Leaper and Theo Buckingham debut their album Fires In The Park on 24 June.